Each fall, FSSGB sponsors a weekend in a tranquil setting within easy driving distance of Boston. The weekend is filled with music -- song swaps, workshops and mini-concerts led by professional staff and campers on Saturday and Sunday. The Fall Getaway gives campers a chance to meet each other, trade songs and tunes, and enjoy a relaxing weekend away from the city. Fall Getaway Weekend will be held Saturday through Monday (Columbus Day weekend! 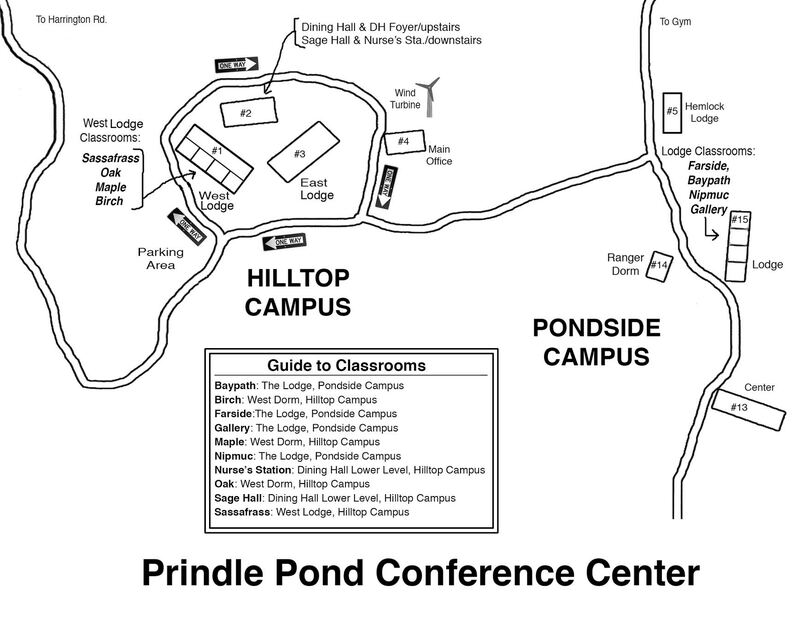 ), October 12-14, 2019, at Prindle Pond Camp & Conference Center in Charlton, MA. Staff members will be Andy and Judy Daigle and Kim Wallach. New this year - register on BrownPaperTickets.com! If you have any questions about the weekend, send email to send email to getaway@fssgb.org or call Lori at 978-264-9710.